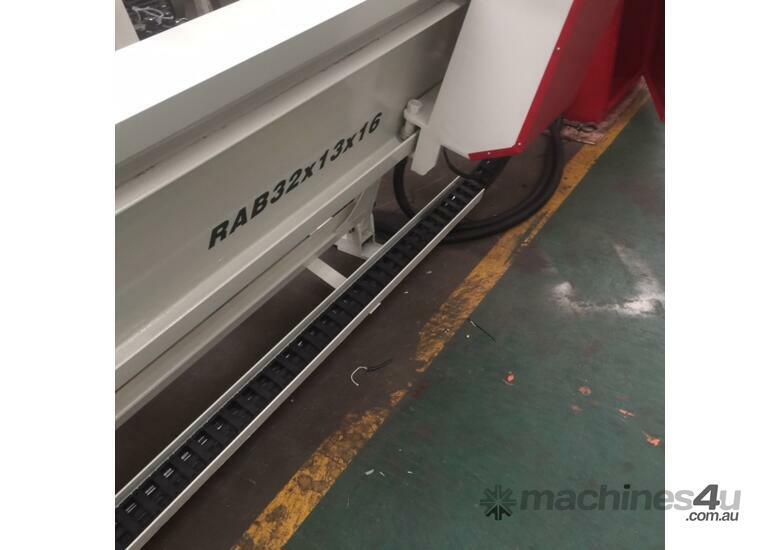 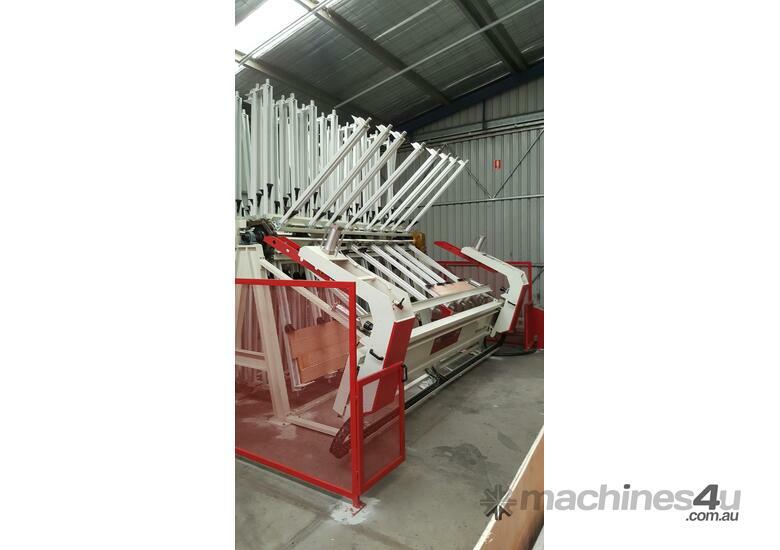 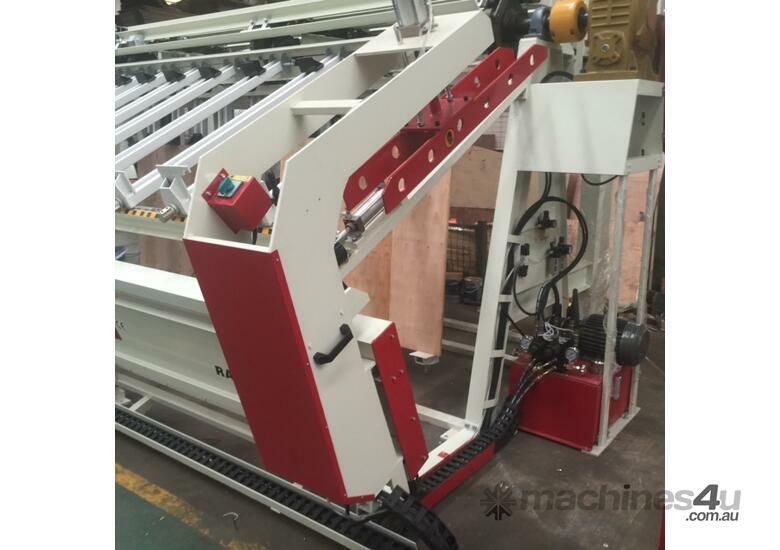 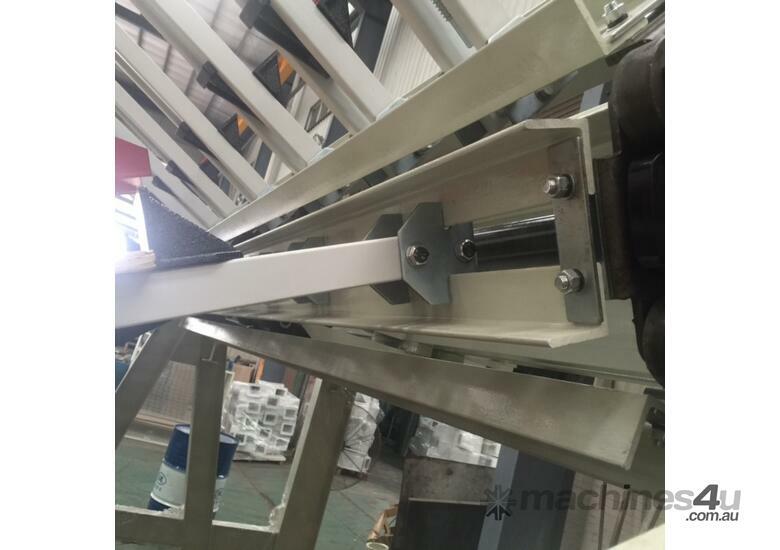 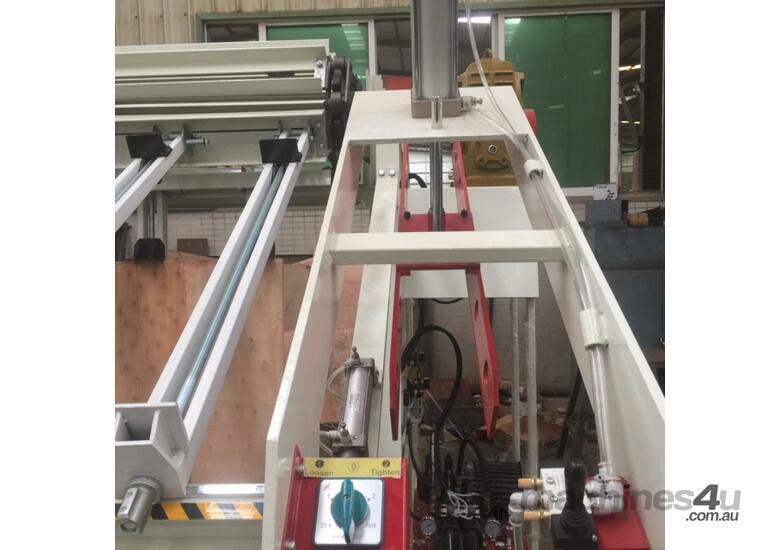 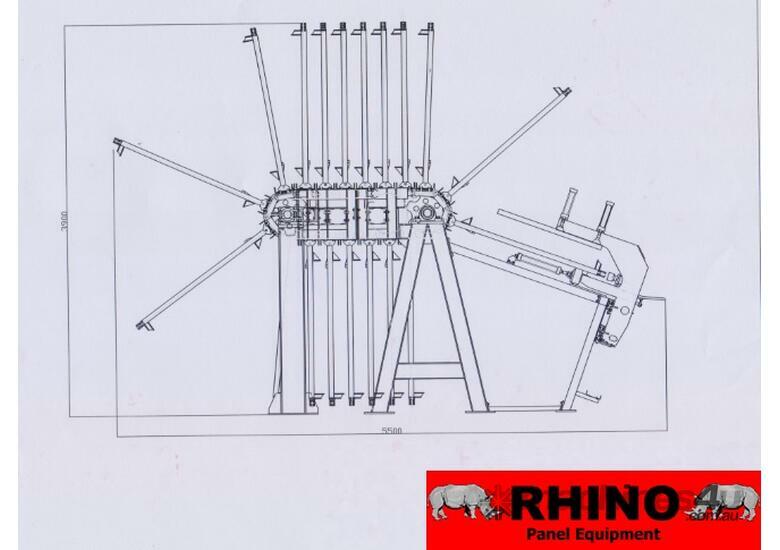 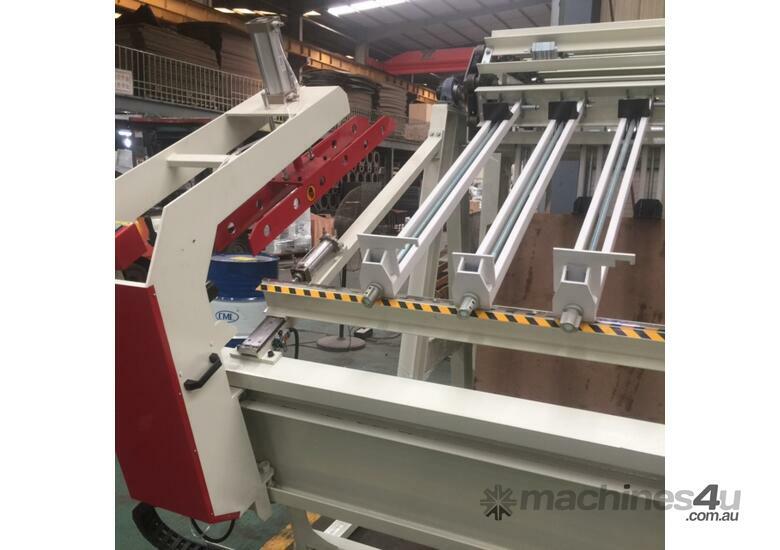 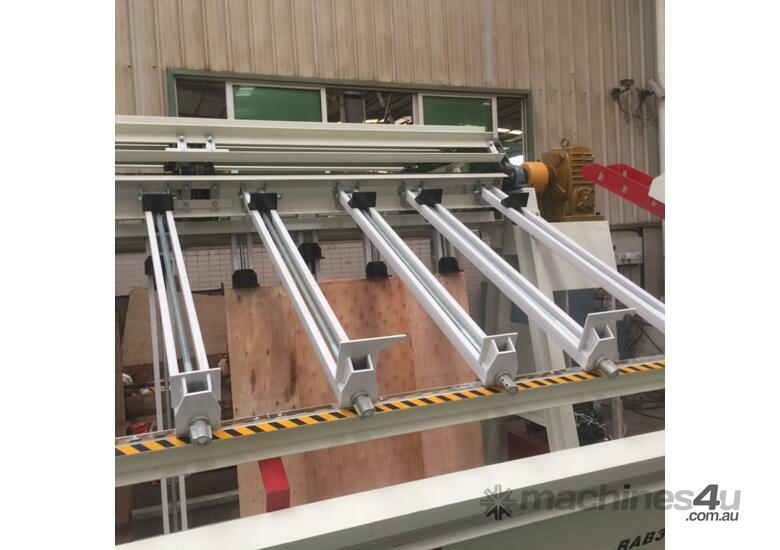 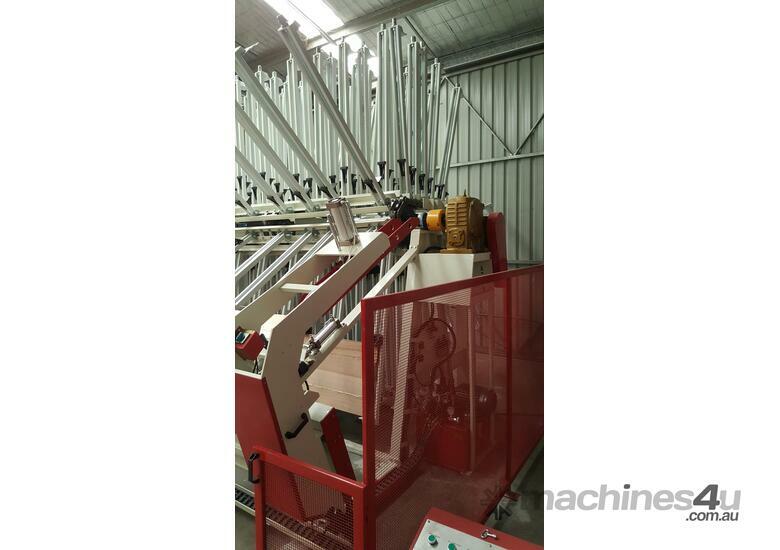 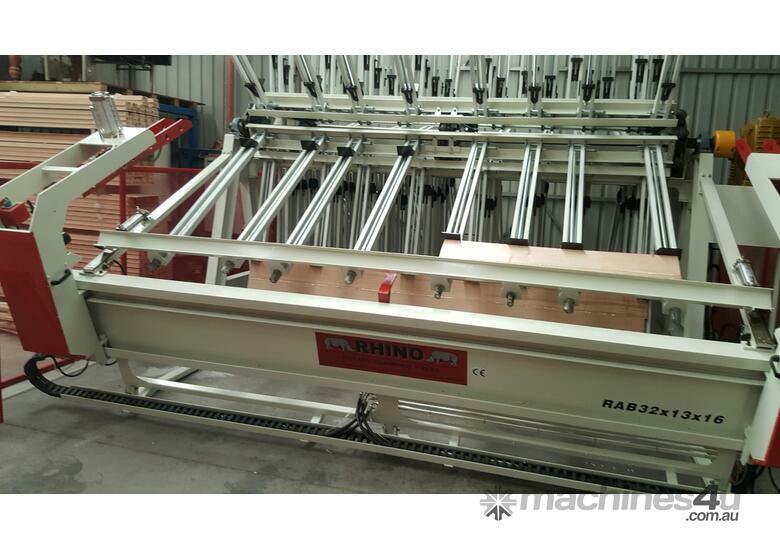 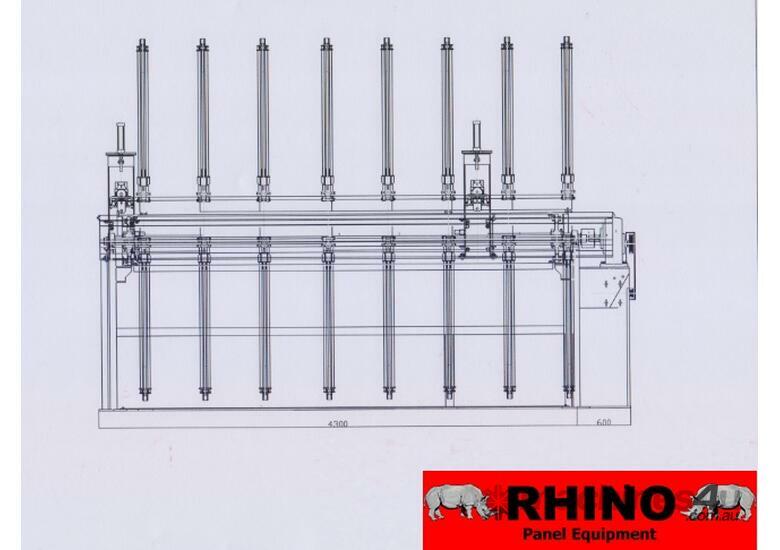 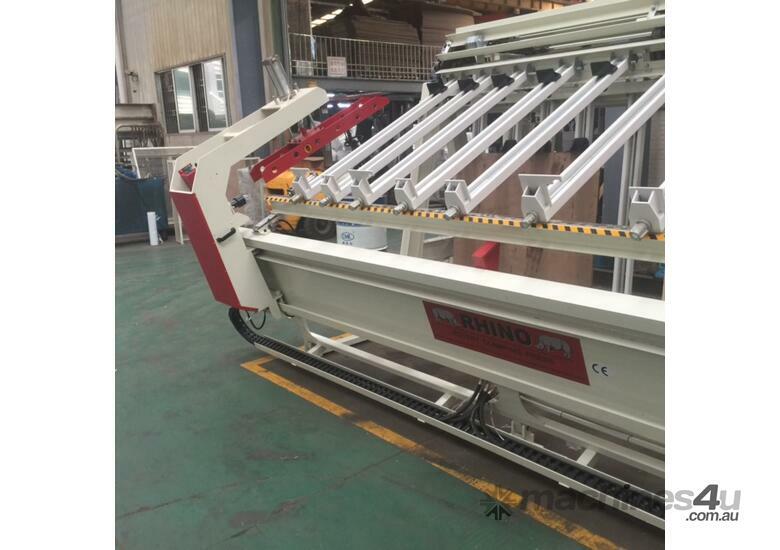 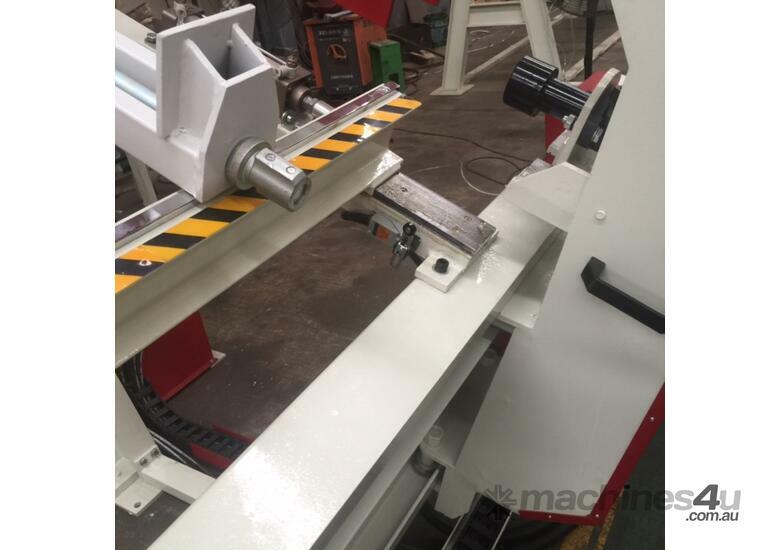 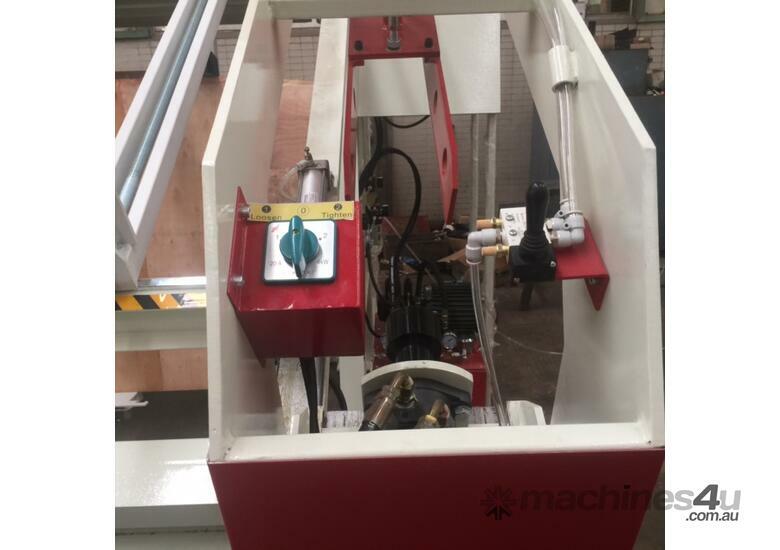 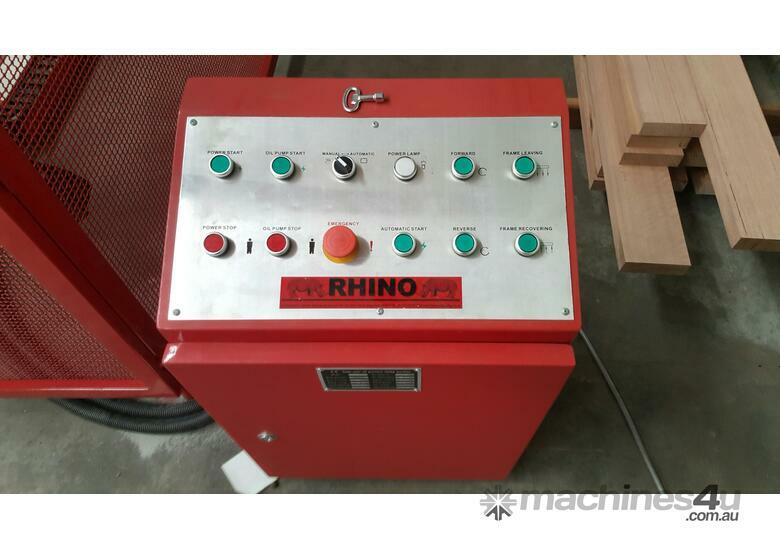 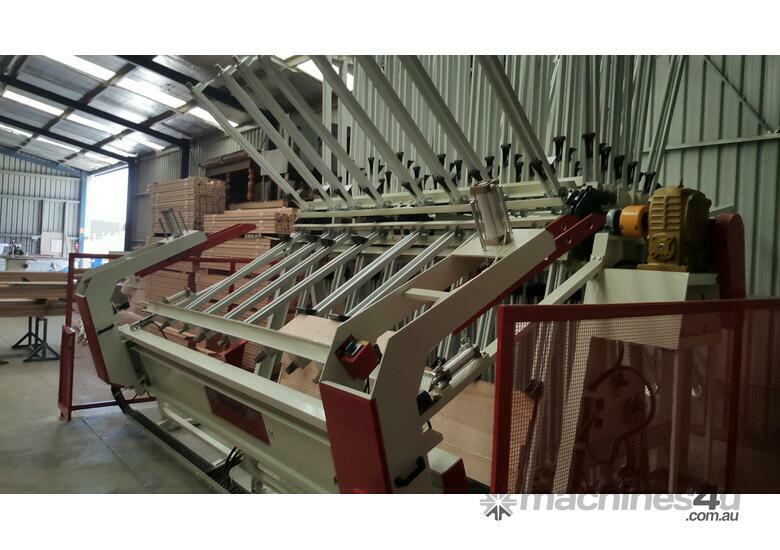 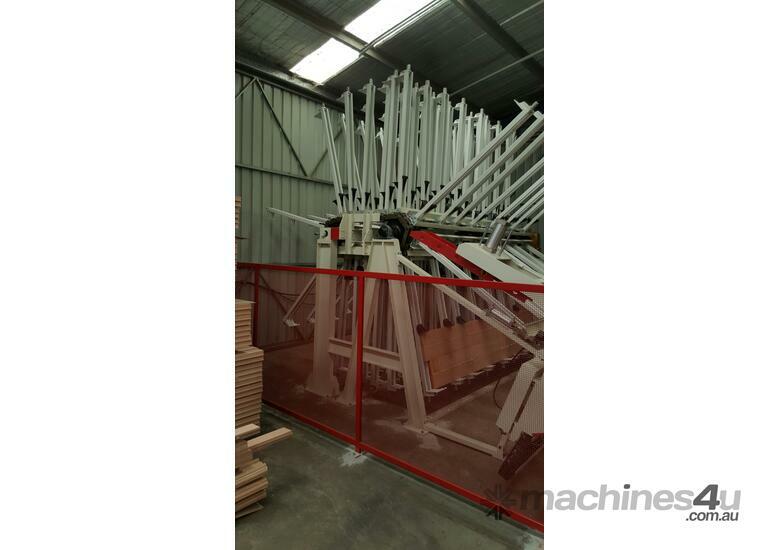 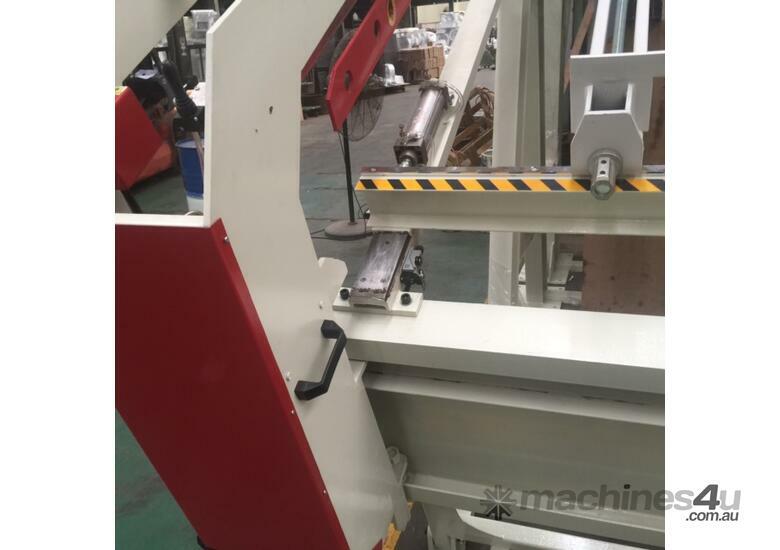 RHINO Rotary Timber Clamping Press 2019 Model 16 ROW. 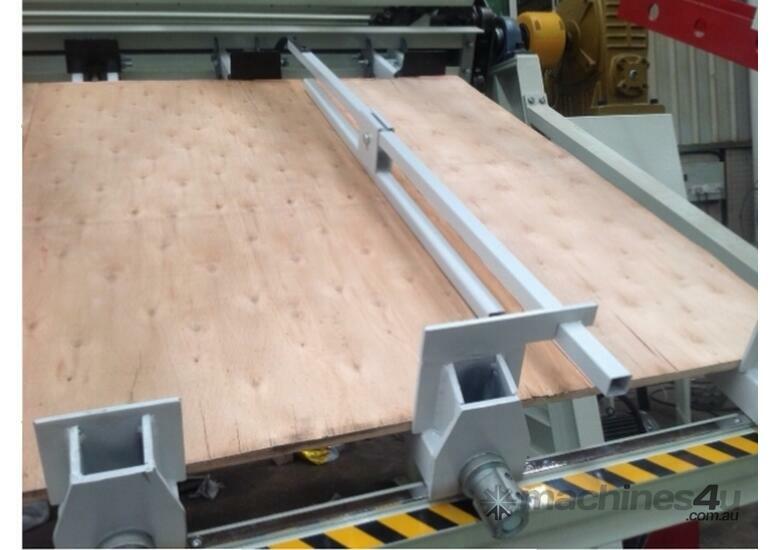 Ideal for timber panel production for tables, bench tops and stair treads. 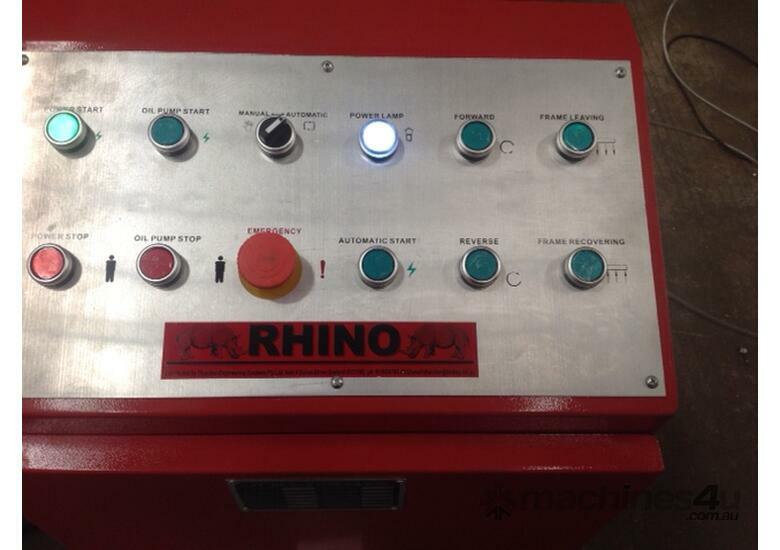 Phone today to receive detail quotation including delivery and installation.